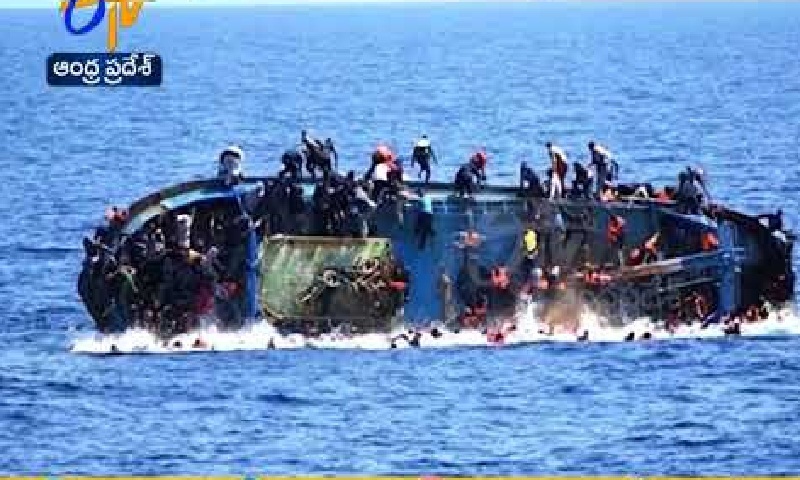 Yemeni security officials and tribal leaders say a boat carrying more than 160 African migrants has capsized off the southern province of Shabwa. It is not immediately clear if there have been any fatalities or if any migrants have been rescued. The authorities and tribal leaders said Thursday that the boat departed from the port of Bosaso in Somalia carrying 100 Somalis and 60 Ethiopians, including women and children. The officials insisted on speaking anonymously because they were not authorized to brief the media and the tribal leaders for fear of reprisals. Although Yemen is wracked by conflict, African migrants continue to arrive in the war-torn country where there is no central authority to prevent them from travelling onward to oil-rich Gulf countries.